According to new research, buy-to-let investors should be looking at the likes of Birmingham, Merseyside and Kent postcodes to receive the highest yields on their investments. Nationwide data suggest landlords should avoid buying in Greater London, where the yields average less than 4%, compared to other buy-to-let hotspots returning 10%. Online renting agency Let Britain is highlighting this relevant research to its clients who may be looking to expand their bulk of properties this year. The new data uncovered shows that the higher yields generally occur outside the copious rents of London, in scattered areas around the UK. The study was conducted last year on two bedroom properties advertised online for rent and for sale, and underlines that while London’s rent prices are notoriously high, the properties are also extremely expensive to buy for investors. In light of the enlightening study, potential investors are faced with the difficult decision of buying a property close to home or chasing a yield further afield. 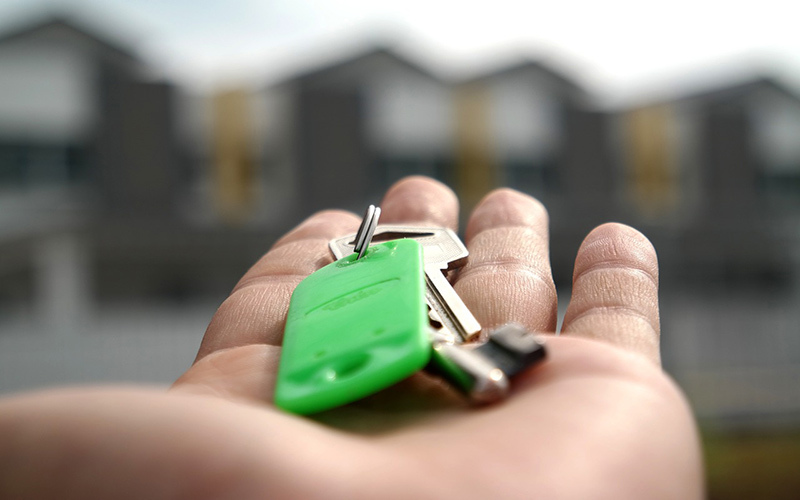 While it makes business sense to search in the regions that return a higher amount, being in a different location to a rented property can cause issues. Investors should undertake their own personal research in the desired unfamiliar location, and get to know property management companies in the area.